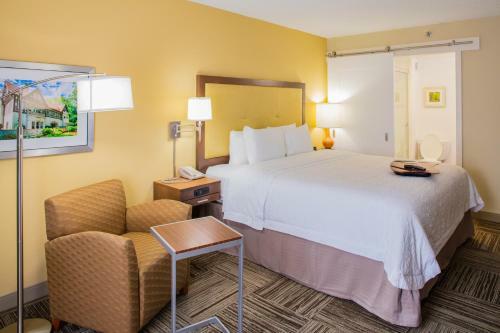 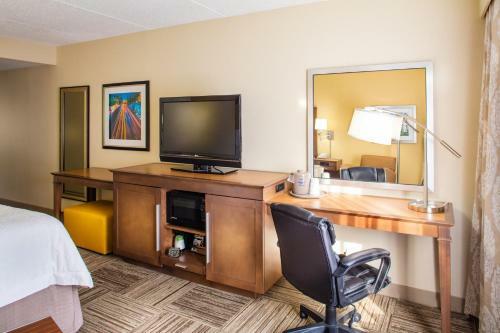 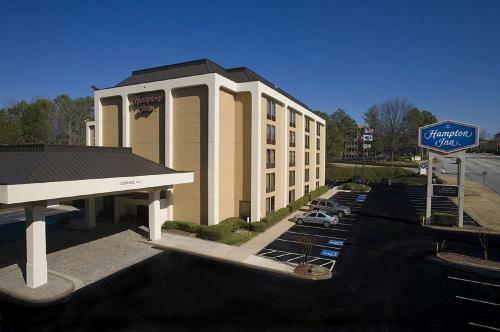 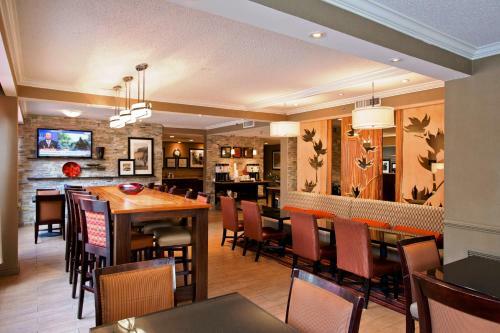 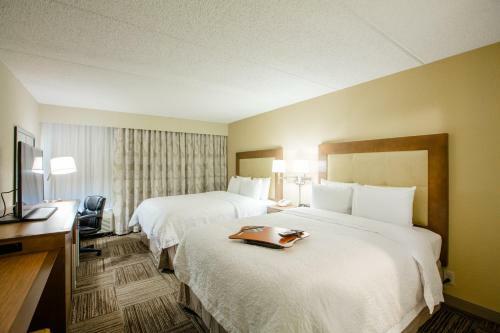 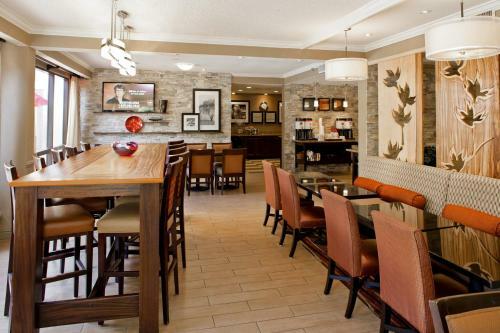 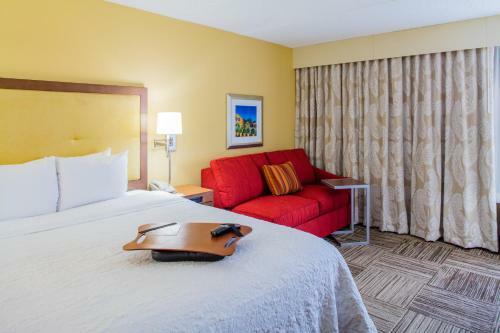 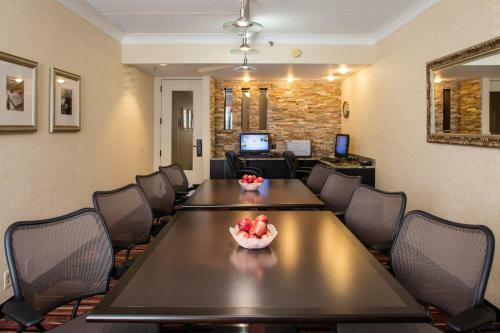 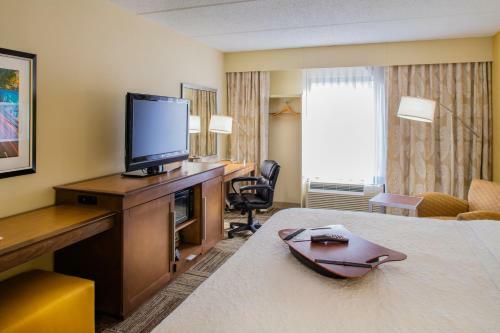 Situated 16 km from Atlanta city centre, this hotel is located in Northlake Office Park and features many modern conveniences and complimentary amenities. 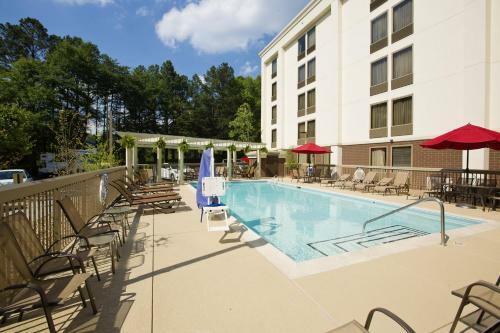 Northlake Mall is 4 minutes' walk away. 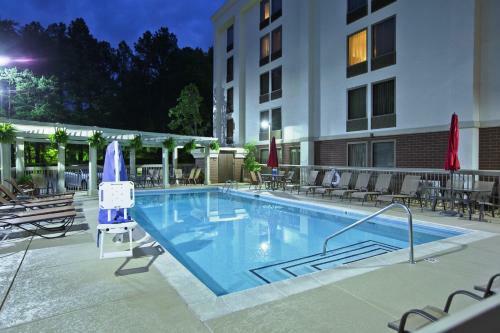 Begin the morning at the Northlake Hampton Inn with a free hot breakfast or with a refreshing swim in the outdoor pool. 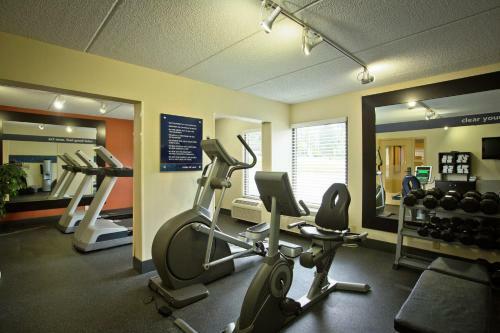 There is also a 24-hour convenience store located on-site as well as a state-of-the-art fitness centre. 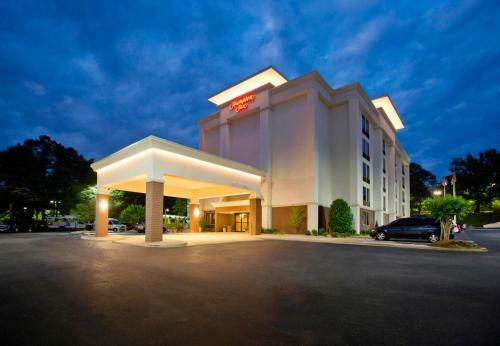 Hampton Inn Atlanta Northlake is off Interstate 285 and 10 minutes' drive from both Chamblee and Doraville MARTA Stations. 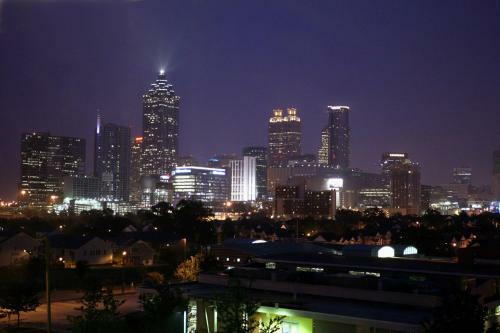 Stone Mountain Park is 15 minutes' drive by car, while the World of Coca-Cola Museum and the CNN Center are 22 km away. 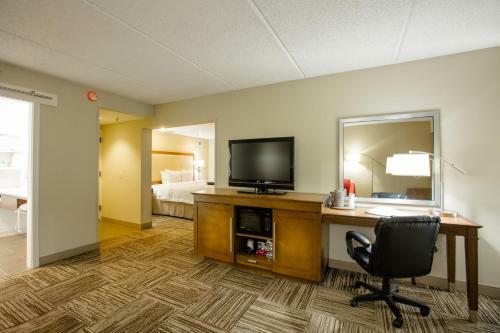 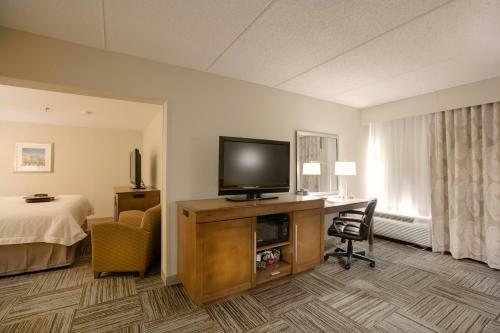 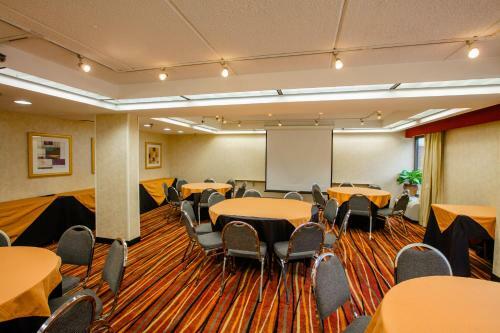 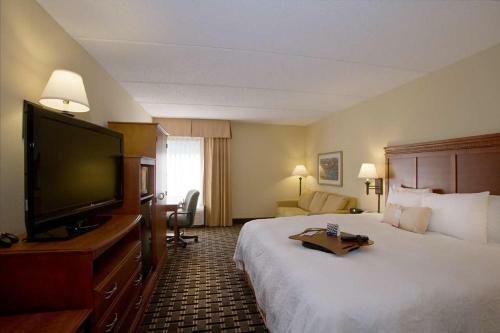 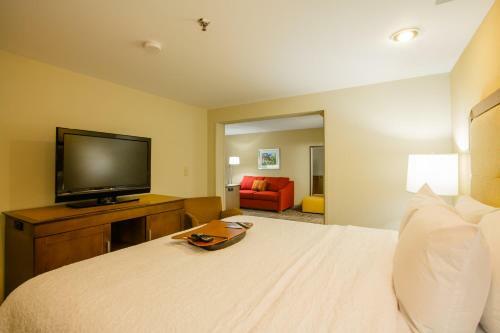 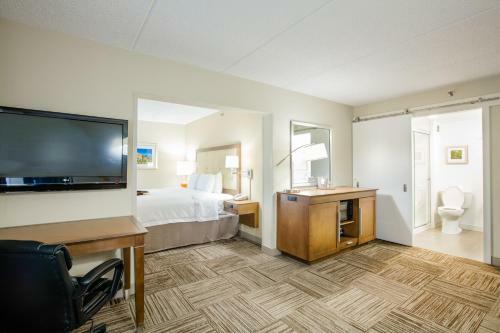 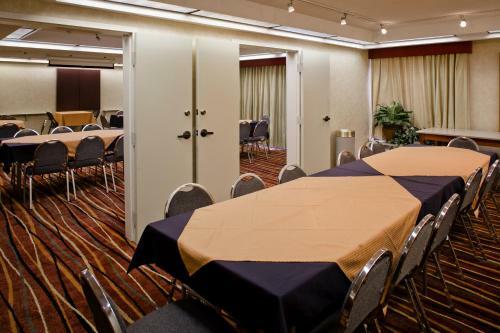 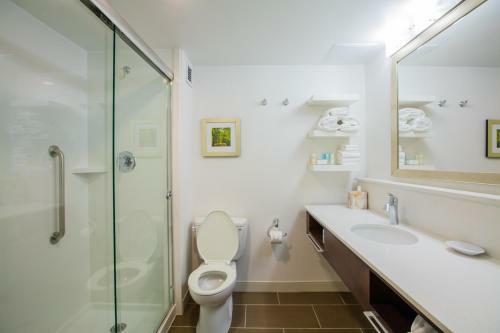 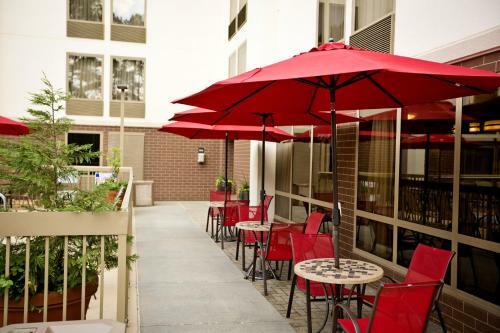 the hotel Hampton Inn Atlanta-Northlake so we can give you detailed rates for the rooms in the desired period.